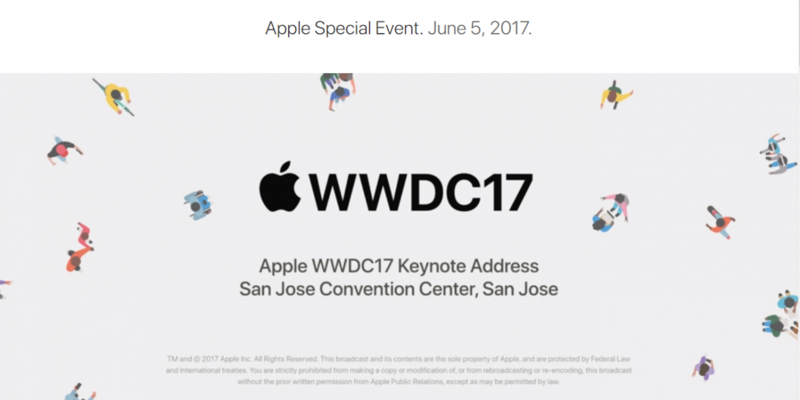 Apple hosted their annual World Wide Developers Conference for 2017. Here’s a run down of the major announcements & product releases. Skipping the traditional Apple sales numbers & figures Tim Cook simply opened with the statement that Apple is doing great. Apple first announcment focused on the recently overhauled Apple TV OS. Not much was highlighted about the OS other than to confirm rumors that Amazon Video will be coming to Apple TV. This means Prime members can now stream Amazon Video content on their Apple TV devices. We’re sure to see the Amazon App hit the TV App-Store soon. Coming off the release of the Apple Watch 2 the company seeks to bring some software updates to improve the overall OS performance as well as bring some new customization to the watch. 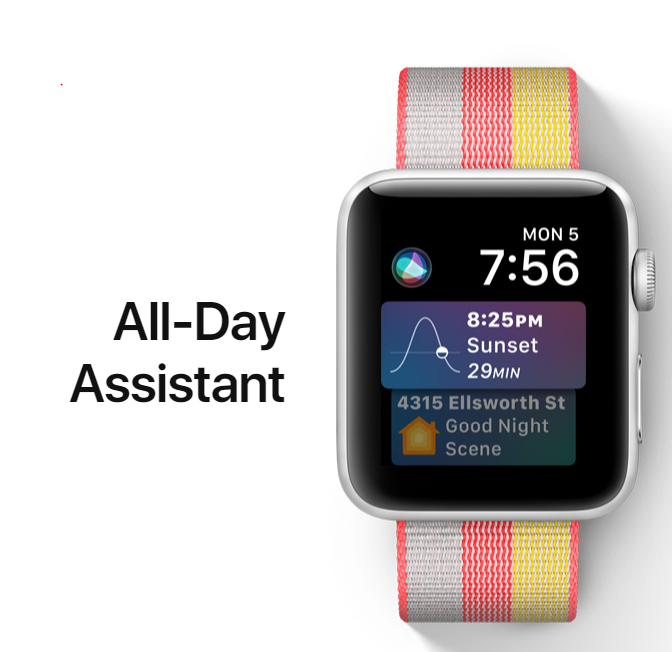 watchOS 4 will be bringing features like new watch faces, improved activity goals, improved music controls & some behind the scenes improvement. 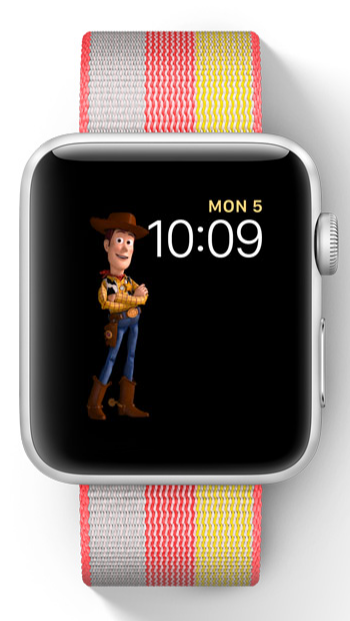 A look at some of the new watch faces featuring the all day siri assistant face or the interactive Toy Story faces. Minor touch ups here for an already highly improved OS. This time around for the Mac rather than an all new OS we got another revision of what we’re currently on with Sierra. Dubbing the new OS update “High Sierra” yup you read that right. High Sierra will focus on updates to the core technology of the OS. These updates however are not to be dismissed as they make big leaps towards modernizing the OS as a whole. 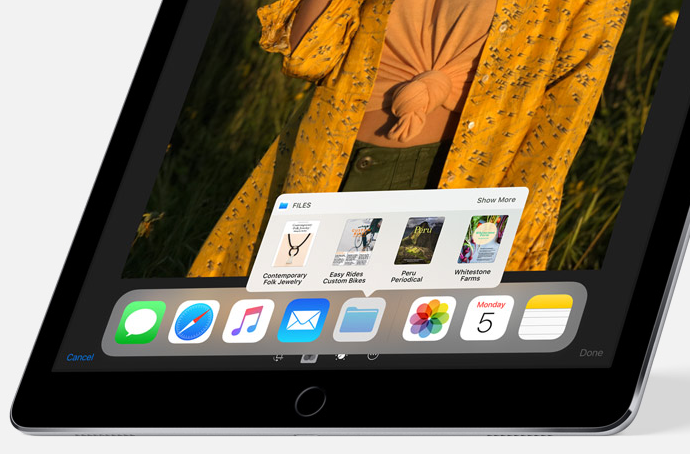 File System- Ditching the HFS file system MacOS finally makes the leap to APFS (Apple File System) the same filing system that is used on iOS. This means all your documents, photos, and so on are now organized in a system that is not only safer but faster in it’s overall performance whether it’s duplicating files or transferring them across the drive. Video- Adopting the new HEVC standard for video MacOS will support H.265 files which is up to 40% better compression for video & supports the raising standard of 4K video. Allowing to stream & handle 4K playback much more seamlessly on the mac. Graphics- On that same token graphics is another big area High Sierra seeks to improve upon. Metal 2 will bring much needed improvements to the GPU in macs & allow for overall better performance be it gaming, video editing, and so on. The same platform will allow for a better VR experiences on the mac. Yup that’s right VR on the mac. Metal VR will allow developers to creative VR experiences on the mac & work effectively with new headsets as well as pro grade apps on the mac such as final cut. 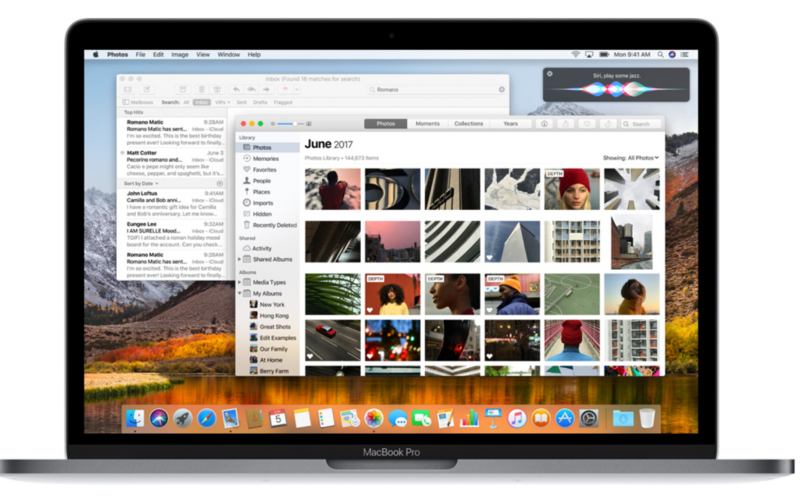 Outside of these core improvements several apps throughout macOS will also receive some updates & new features. Safari is a notable one that’ll be getting features such as Auto-Play video blocking & intelligent tracking prevention when it comes to your browsing habits. Other apps such as Photos & Mail will also get some new features such as editing tools & improved full screen support. 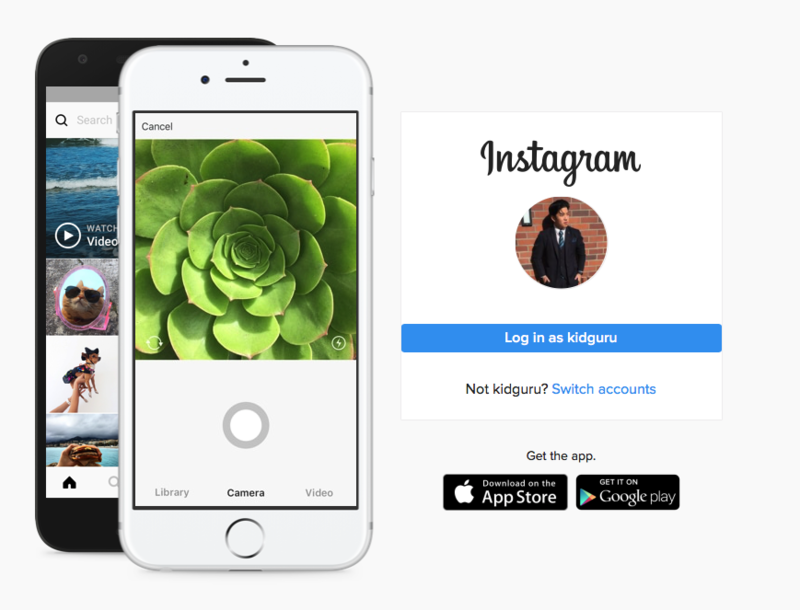 You can read more about the updates to apps here on the official page. Dev Beta is available today while Open beta will be released in July. The entire mac lineup received updates to the hardware all mainly surrounding Intels latest Kaby Lake chipset. Macbook – The standard macbook received the latest Intel chipset alongside getting a bump to the 1.4 Ghz i7 model (Turbo boost up to 3.6 Ghz) & available up to 16GB of RAM. Macbook Pro- Processors upgrades from 3.5 to 4.1 Ghz depending on the 13 or 15 inch model. Macbook Air- Upgrade to the 1.8 Ghz Intel Kaby Lake chip. Intel Iris Plus graphics 640 are now the based config for the 13-inch Macbook Pro with the higher 650 upgrade available. Price point wise the 12-Macbook has a new entry level price of $1,299. iMac- A refresh of the iMac brought all new GPUs to the base 21.5 & 27 inch model housing either the Intel Plus Graphics 640 or Radeon Pro 550 or 560 for the 21.5 inch model which is the first time we’ve seen discrete graphics offered to said model. The 27 inch will have three options for GPUs in the Radeon Pro 570, 575, or 580 at 8GB of VRAM. The main idea here is that said iMacs be it the 21.5 or 27 inch model can handle VR now making it more appealing for developers or simply gaming through the all-in-one desktop. As for external ports Apple has added additional ports for expansion via their recently adopted USB C ports. 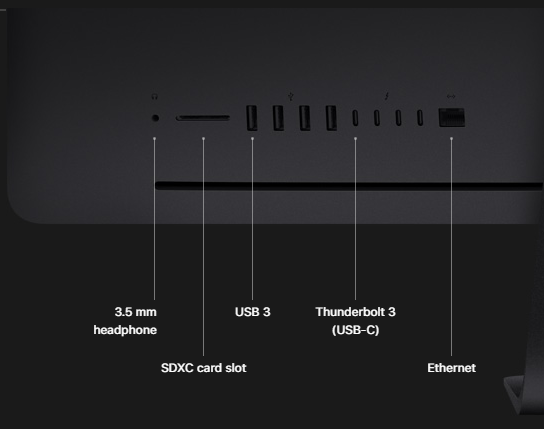 Notice that all the ports axed from either the latest iPhone or Macbook Pro are still located on the latest iMac. 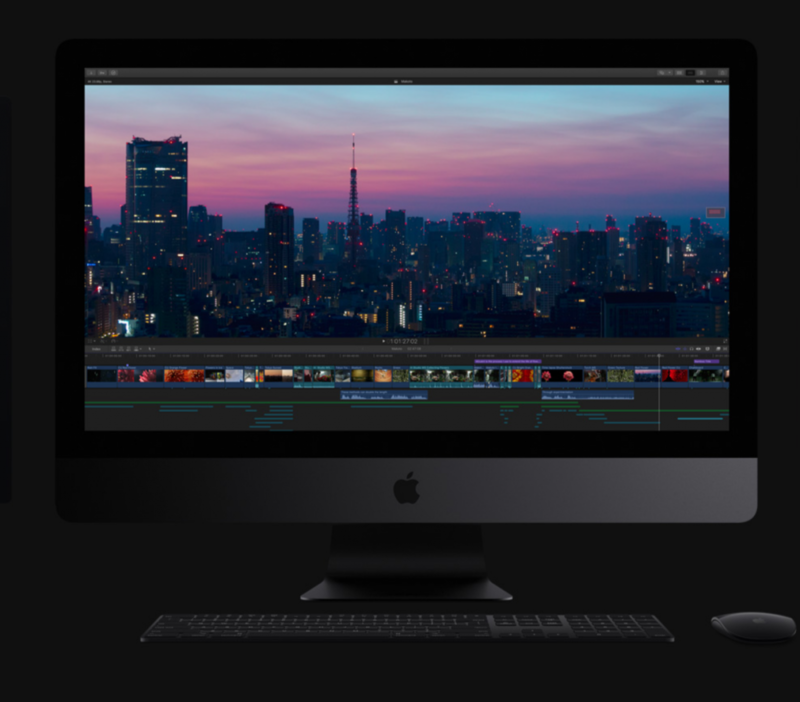 The iMac Pro will start at steeper price point of $5,000 & won’t be available until December. Now this is definitely a machine more geared towards the professional grade consumer in mind. In a way its a response to show Apple still does acknowledge the market while also ignoring their lack of support the Mac Pro. Housed in an all-in-one body & behind a 5K retina display however you can’t help but be marveled at the iMac Pro. 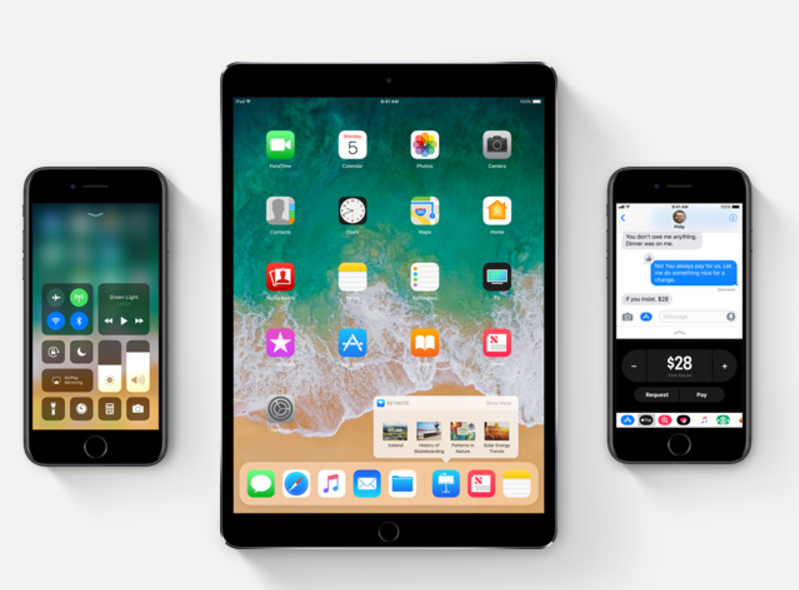 Apple then moved on to focus on the mobile line of devices & the latest iOS 11 update set to come later this year. In all honesty not much to highlight here other than a couple features most of which will be brought over to the iPad Pro. The other major updates were iPad Pro focused. Bringing for the first time a cross between iOS & macOS for the latest iPad Pro. AppDock- Think a mac dock for your iPad that can now be brought up in the OS to quickly access functions & most used apps. Improved Drag/Drop Gesture Support – You can now in combination with the splitscreen view easily drag & drop text, images, and files from one app to another. 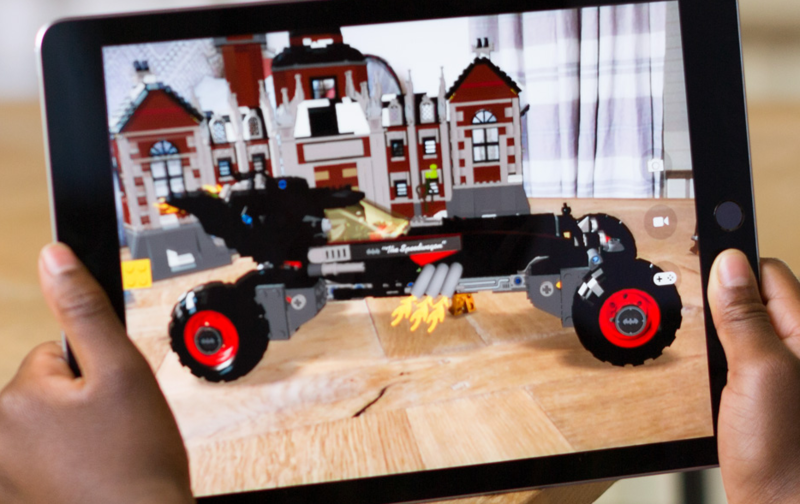 ARKit – This will bring augmented reality kit to iOS & more particularly the iPad Pro to interact with digital objects in a real life setting. The technology demo’d looked promising & ran well on the iPad Pro. The improvements while subtle on the iPhone end do bring some promising additions to the iPad line. Bridging the gap between mac & iOS. On the topic of the iPad Pro it did receive it’s own update. Coming in now at at a 10.5 inch model while still weighing at a unbelievable 1lb. The biggest & maybe underplayed update comes in it’s new display that is better & bigger in every aspect. Leaving more room for the content to shine with the slimmer bezels. Under the hood however the iPad Pro receives a 120 hz refresh rate versus the previous 60 hz. The iPad Pro continues to pave the way for a portable device that more some users can entirely replace their mac. Paired with iOS 11’s new feature set the iPad pro is faster & better then ever. 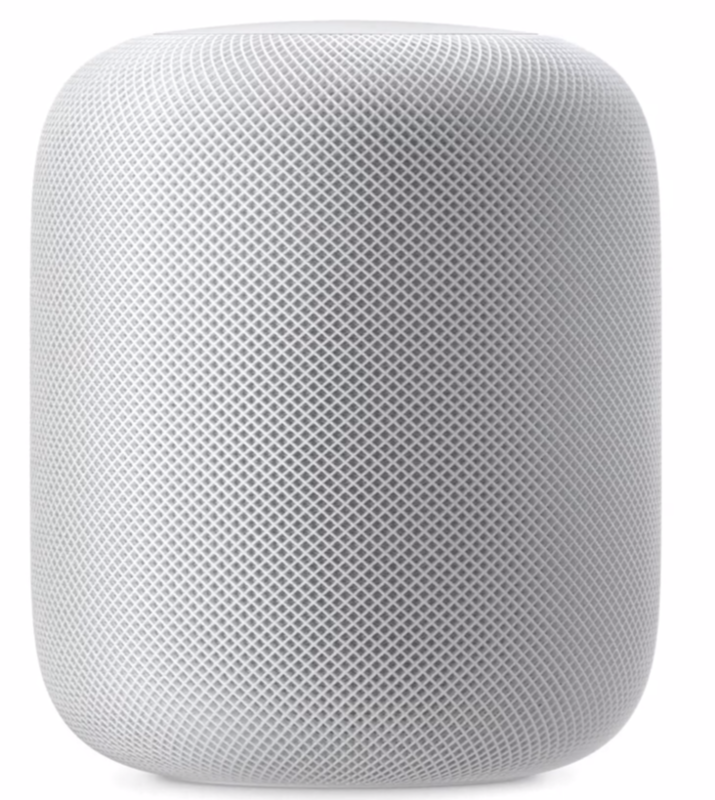 In the final announcement Apple introduced their highly anticipated smart speaker the HomePod. While I’m personally not a huge fan of the name think of it as Siri meets wireless speaker. Competing with the existing market of Amazon Alexa & Google’s Home. Taking it a step further the HomePod aims to rival sound systems such as Sonos with the ability to pair multiple speakers for a multi-room experience. 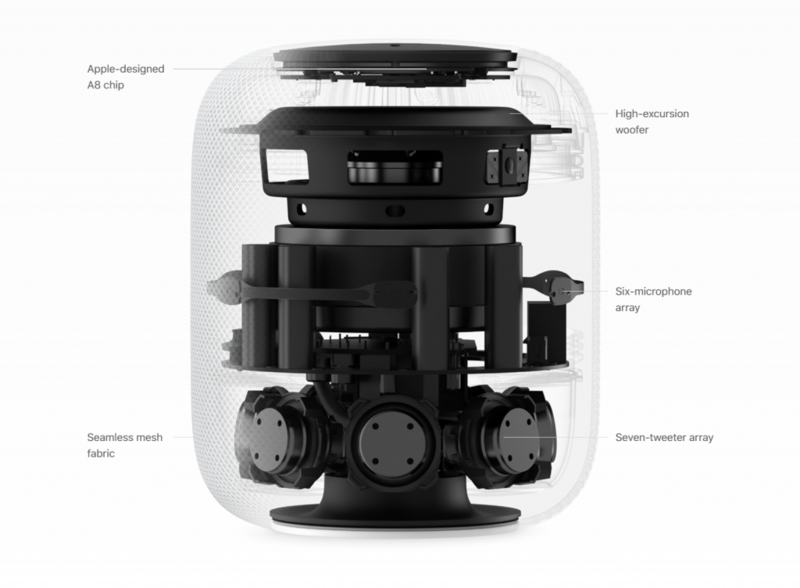 The HomePod focuses on quality audio with it’s seven tweeter system to produce sound at every angle. Paired with technology that Apple claims will detect the environment in order to project the appropriate sound given the speakers location. Of course the other end of the device is the smart assistant built into it. Trigger the phrase “Hey Siri” will allow you to ask Siri almost anything from sports scores to setting a timer or of course streaming music through Apple Music. The big kicker is its price point at $350. Comparing it to the base models of Amazon’s Alexa, Google Home, or even the Sonos Play 1 this is definitely coming it at a more premium price. Pairing this with multiple HomePods in a household will allow for multi-room audio streaming similar to that of Sonos. This is a new area for Apple & one that they’ve been eyeing for quite some time so we’ll see how it plays out in the smart home space. The device will integrate tightly with HomeKit in order to communicate with smart devices be it lights, doors or a security system. 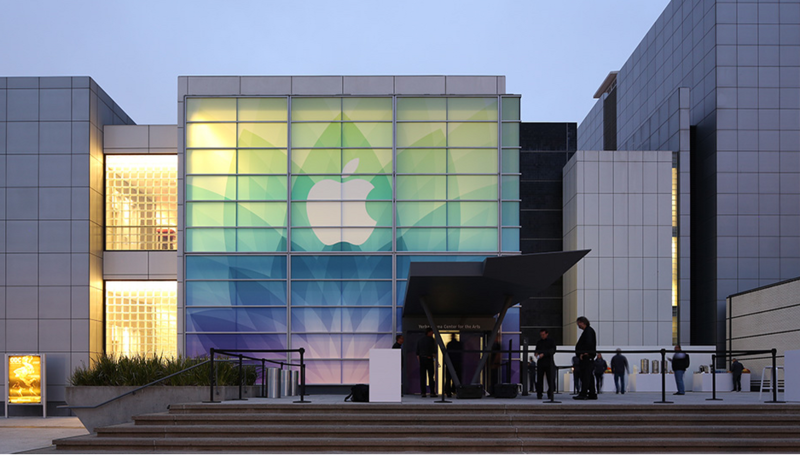 In all we saw Apple really cover a lot of ground with the conference. Quickly going over micro updates to tv & watchOS & moving into the heavier hitting upgrades such as the iMac Pro & so on. If anything this event showcased Apple pushing the envelope forward for a lot of their technology be it on the software or hardware end. Moving into spaces such as AR & VR showcased Apple’s willingness to dive into what some may consider gimmicky or a trend in tech. Apple doesn’t normally tackle things first rather they try to do it best. The HomePod will have to offer up some better integration & features to stand out against its lower priced competition & time will only tell. The iMac Pro’s announcement paves way for the prosumer space & if anything showcases Apple hasn’t entirely forgotten about that market that once made up a big share of its customers. 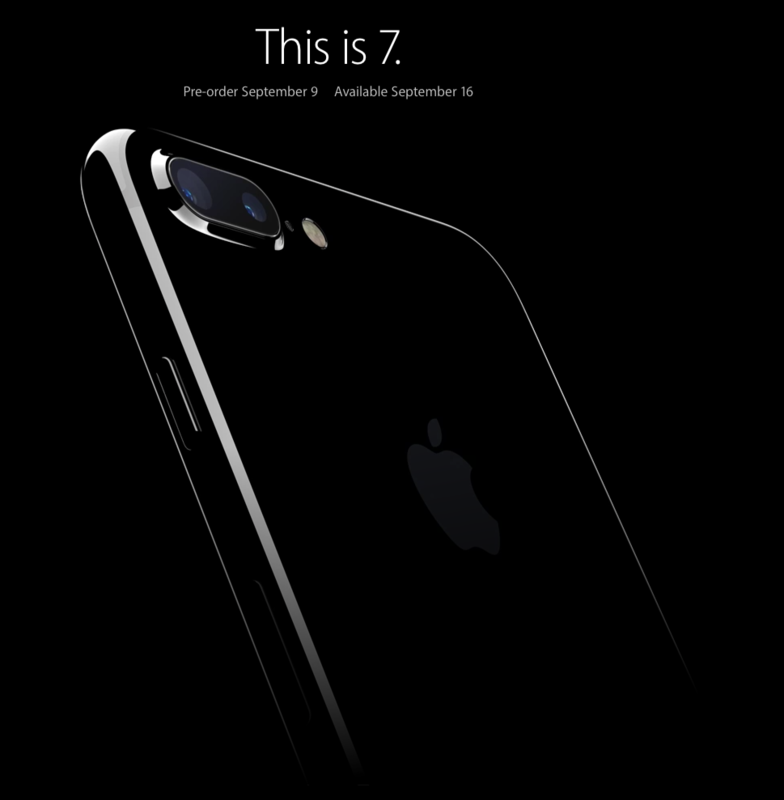 Featuring a great combination of hardware & software in a way only Apple can do. Are you looking at the typical Apple tax with such hardware? Without a doubt but it’s no question your getting a quality machine that in this case doesn’t pack too many compromises compared to that of the controversial Macbook Pro update. 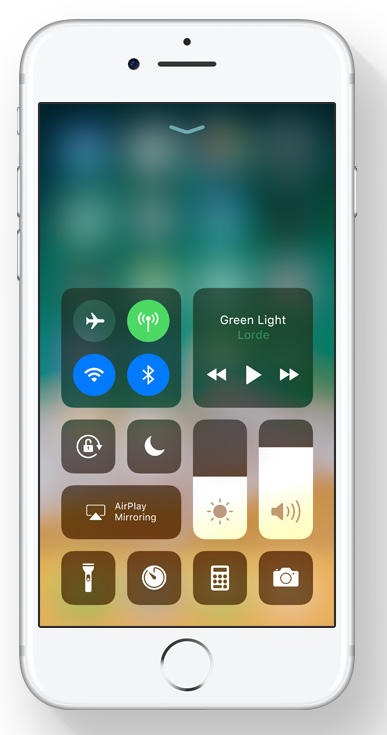 Apple is taking their dominance and pushing it forward in software & hardware while I like the direction their going I still feel there’s more room to improve, a lot more.. iOS 11 for example felt more of a version update of iOS 10 rather than an entirely new OS. iPad Pro users see some great features however it still leaves the OS in many aspects exactly the same. Not too many risks or groundbreaking improvements. While some will appreciate such updates across the line there still leaves a lot of questions for what Apple has lined up in other areas such as the phone & other lines such as the Mac Pro. Share your thoughts & opinions down below in the comments!